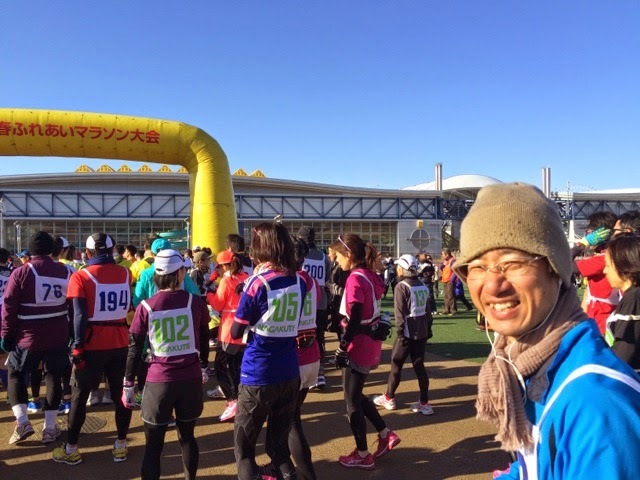 Nagakute marathon was held today. 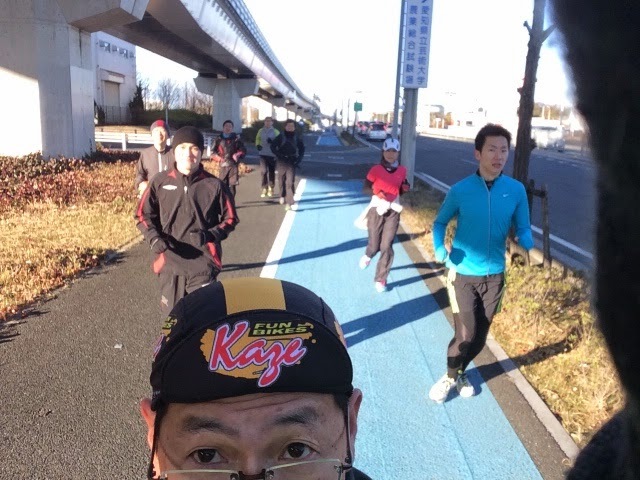 It is a fun event for the Nagakute citizens, have been made from a few years ago in the cycling course here Morikoro Park. Course is so hilly and it very hard for our heart and legs.